Having fun with the children is a key part of being a parent as far as I am concerned. There are so many fun things to do, not all of them costly that The Hatchbag Company decided to create a guide for parents to use this summer. 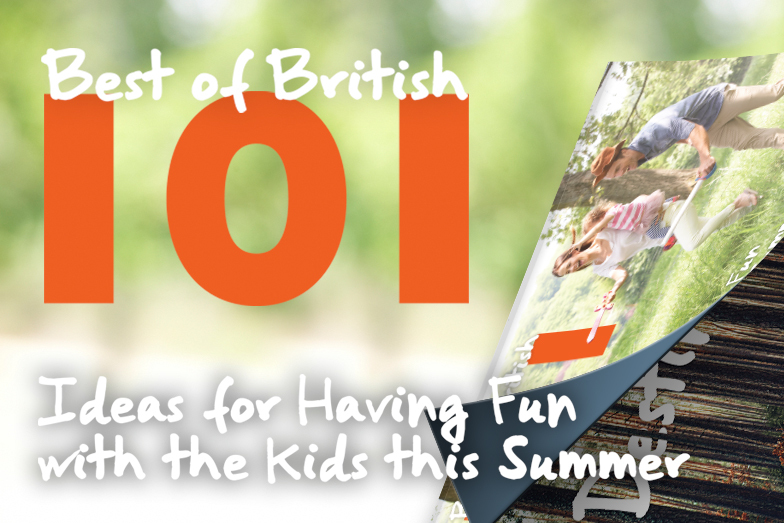 Best of British: 101 Ideas for Having Fun with the Kids, is a pretty comprehensive guide of fun ideas and we are really proud to be a part of it. You’ll find our recommendation in the downloadable guide in at number ten. 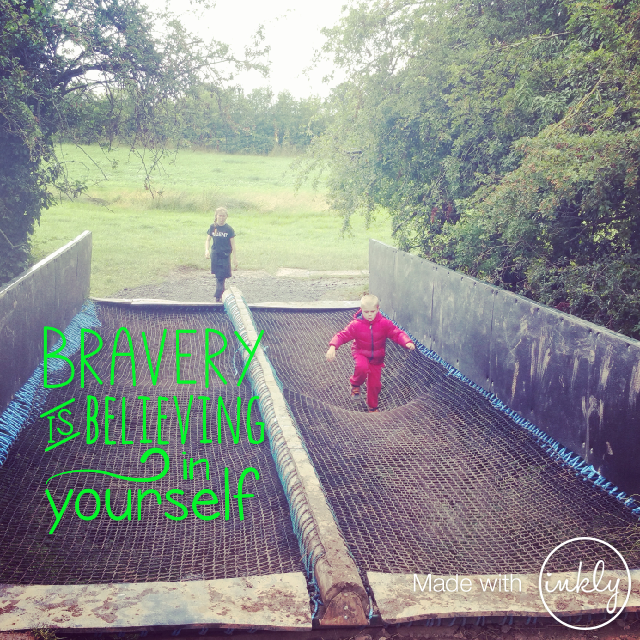 We’ve recommended The Crocky Trail in Cheshire, which is a superb day out where the whole family can get wet and muddy and really challenge themselves. At The Crocky Trail you can get the whole family outdoors and enjoy a mile long adventure of pure adrenaline drenched fun as you run along the famous Crocky Trail scrambling through trees, climbing over crooked bridges and swinging over the fast flowing Crocky stream. Each time we return the children are taller, stronger and a bit more brave and willing to give something new a try. We really love it there and it is bound to feature in our summer holiday plans this year. Take a look at the guide and see how many of the recommendations you have already done and make a note of the ones you’d love to try out with your family.